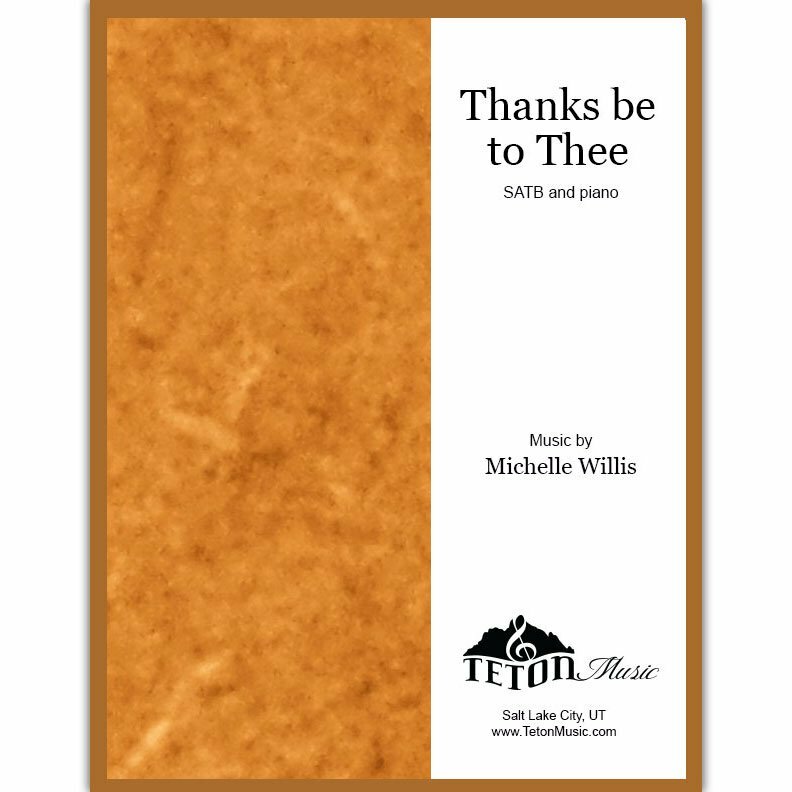 A simple choral adaptation of the LDS primary song of the same name. 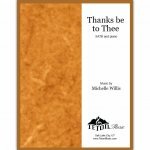 Suitable for thanksgiving or any time that thankfulness and gratitude are the topic. Excellent choice for ward choir or stake choirs.